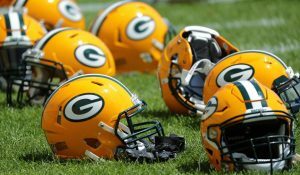 There was speculation that the Green Bay Packers would finally play a game in London in 2019. That will not be the case, with the NFL announcing it’s London and Mexico City games for 2019 and Green Bay is not slated in either game. The Tampa Bay Buccaneers surrendered a home game to host the Carolina Panthers in London, while the San Diego Chargers will host the Kansas City Chiefs in Mexico City. The Packers are the last remaining NFL team to be selected to play a game in London. 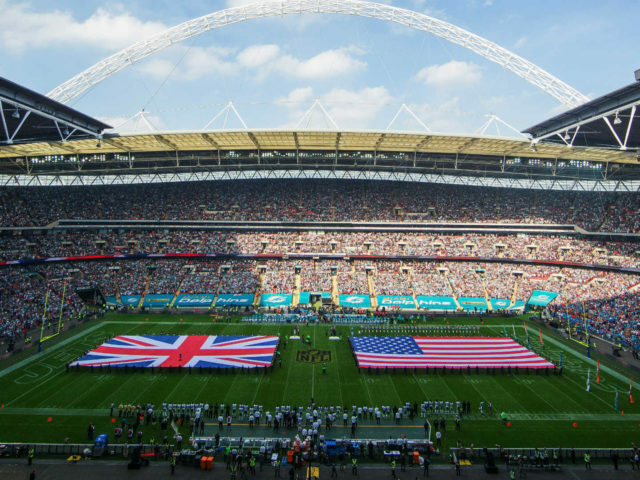 The Packers could play in London in 2020 when the visit the Tampa Bay Buccaneers. There are only two ways that the NFL may compel a team to play internationally; one would be if a team is playing in a temporary facility, or if the team has been awarded a Super Bowl. Tampa is hosting the Super Bowl in 2021. A Packers home game is extremely important to the Green Bay economy. 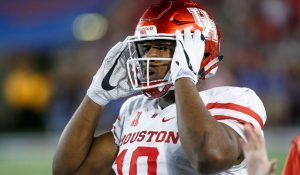 Whether the team is having a Super Bowl season or one like the 2018 season, the fans continually to sell-out the stadium. 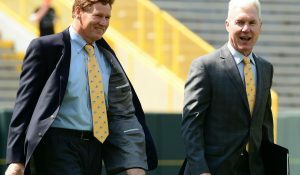 Packers President Mark Murphy and the rest of the Packers brass refuse to give up a home game at Lambeau Field, and rightfully so. Packers fans also travel well, so for another team to give up a home game where they host the Packers, would be a tough sell for them. The Packers number to play a game in London will be called soon enough. It will just be a road home. Which NFL team is willing to give up a home game against the Packers is the question. That day is coming and it could be here sooner rather than later. This entry was posted in Anthony Haag, Packers 2018-2019 Season and tagged Green Bay Packers, London, NFL London Game. Bookmark the permalink.